If you are a huge fan of Michael Mann’s Public Enemies, then you must see this link. It has a ton of information on the history of Dillinger and his gang that has so fascinated Mann on his journey to making this film. I didn’t want to post this over my Birthday greeting to Mr. Mann, but its so good I just had to put it on! 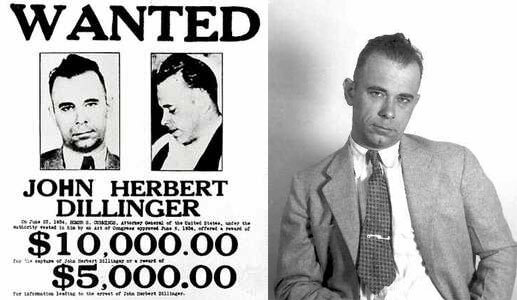 Find a wealth of reading material on Dillinger and his gang, the weapons he used and so on. Below are some snippets about the real John Dillinger, and his death in the film is featured at the bottom.